This was a feel good story of old fashioned courting by a seasoned bachelor with a love of cricket. Brian is a solicitor and bachelor, but also a key player on the local cricket team. He's got used to being on his own but is sometimes lonely. Then he meets Elizabeth at his local church. He doesn't really know how to act with Elizabeth and his fear of rejection can sometimes be seen by her to be indifference. It's really endearing how we see Brian, or Colin as the local vicar hilariously calls him, break down the walls that surround him and take a chance on Elizabeth. He's a proper gentleman and a little bit old before his time, but it's lovely to see that love can find all of us even when we're not looking for it. 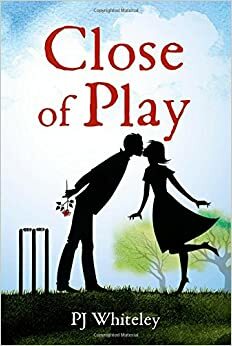 I found some of the cricket references a little bit too much at times, as it's not a sport I've ever been interested in, but Elizabeth's story was enough of a hook to keep me turning the pages and I did finish the book the same day that I started it. What Brian did for Eric towards the end of the book shows what a lovely man he is...yes, I know he's not real! This is a book for a sunny day and a glass of wine. 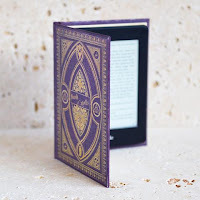 Read it and rekindle your faith in humankind.